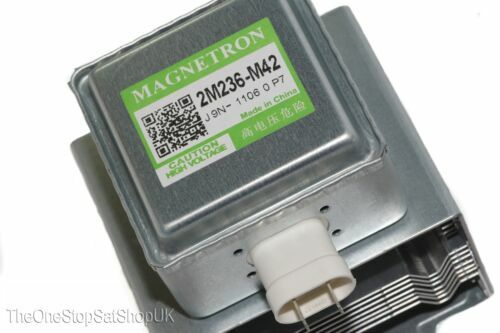 used panasonic ac air conditioner defection direction motor air swing motor. 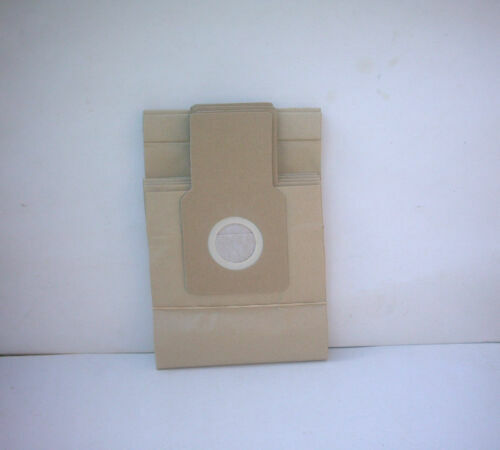 Panasonic NN-SD27HS Microwave- INNER DOOR ASSEMBLY. Vintage Panasonic Alarm Clock Radio Stereo Mini Boom Box w/ "Ambience"
Panasonic SD-YD250 Bread Machine Pulley and Belt. Vintage Panasonic AM FM Pushbutton radio. Origional to MGB-Dealer installed. 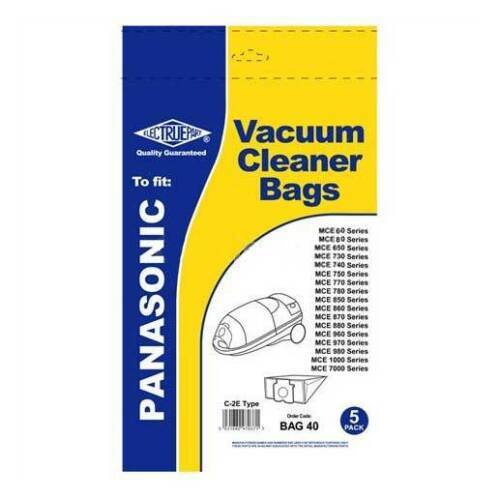 20 Microlined Vacuum Bags to fit Panasonic U, U3, U6 MADE IN USA ! !